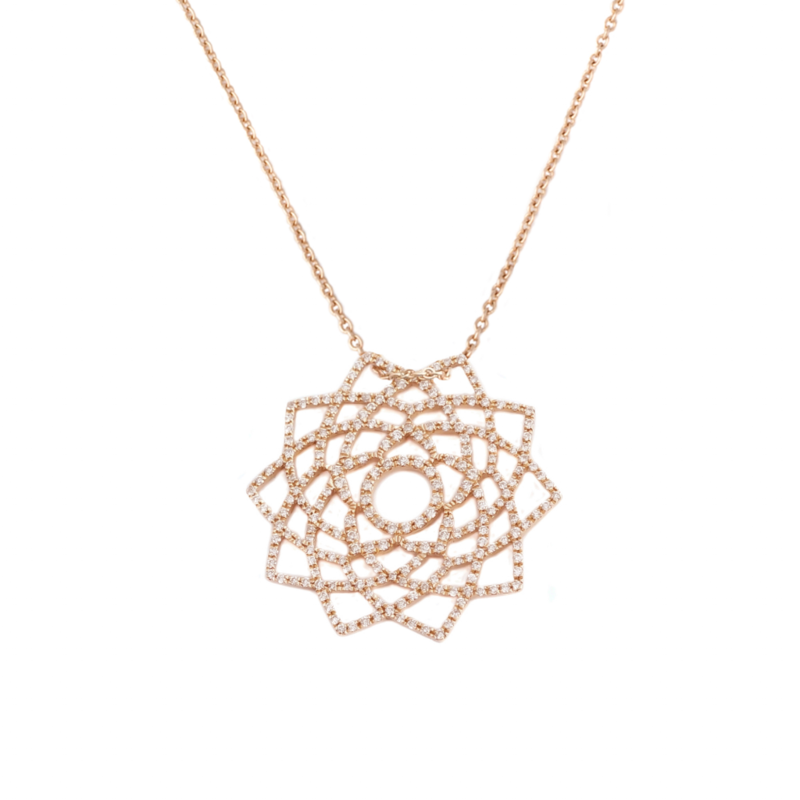 The 7 Chakras Necklace is a necklace available in 18kt rose or white gold, featuring 7 small chakras pendants on a thin gold chain. 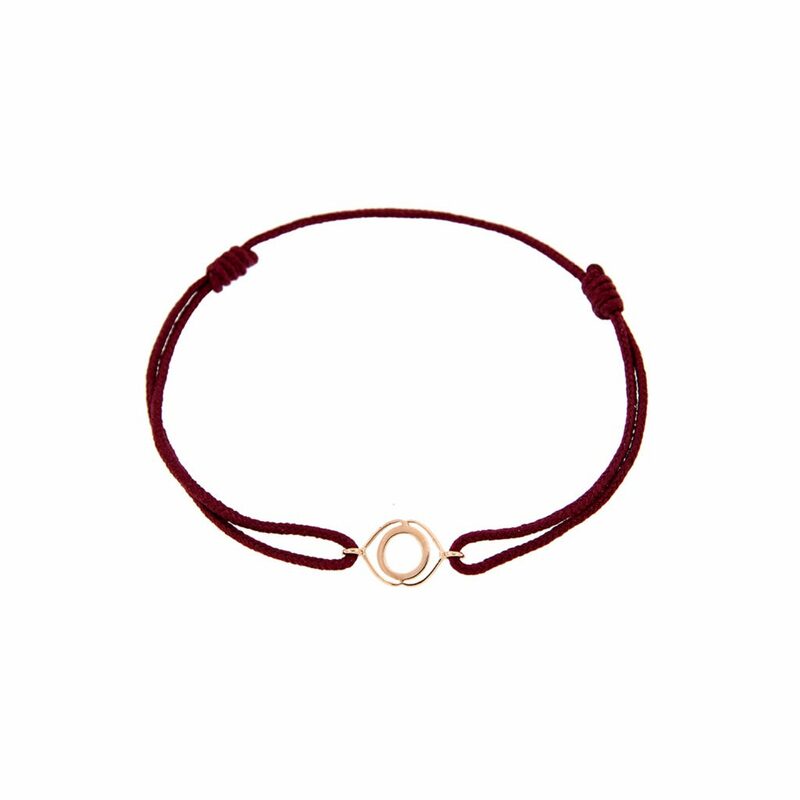 The clasp is adorned with a TinyOm signature meditation symbol. The 7 Chakras are the spiritual energy centres within the body. 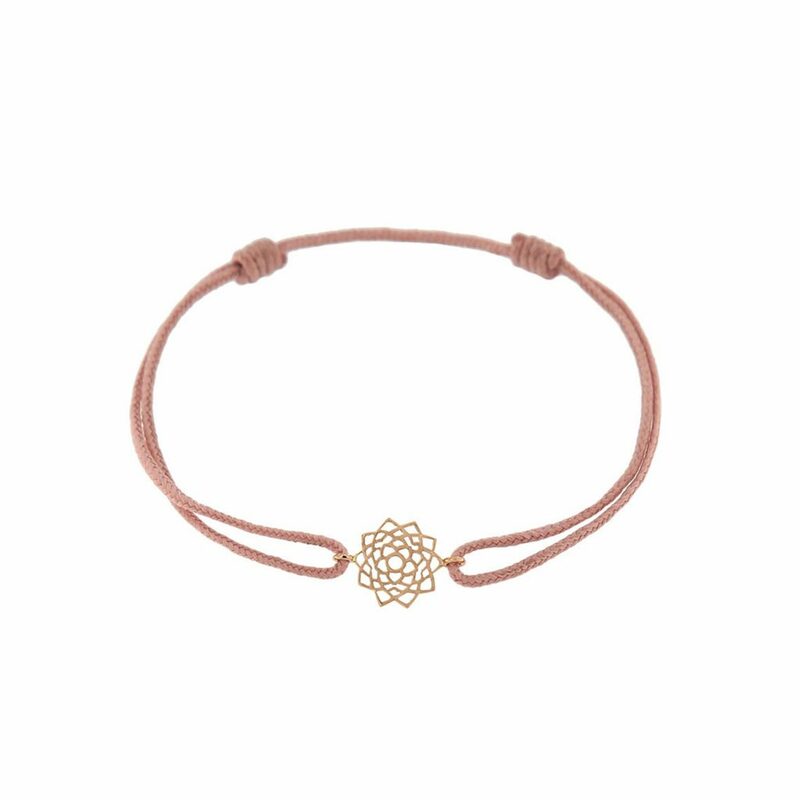 They are symbolised by seven different lotus flowers. 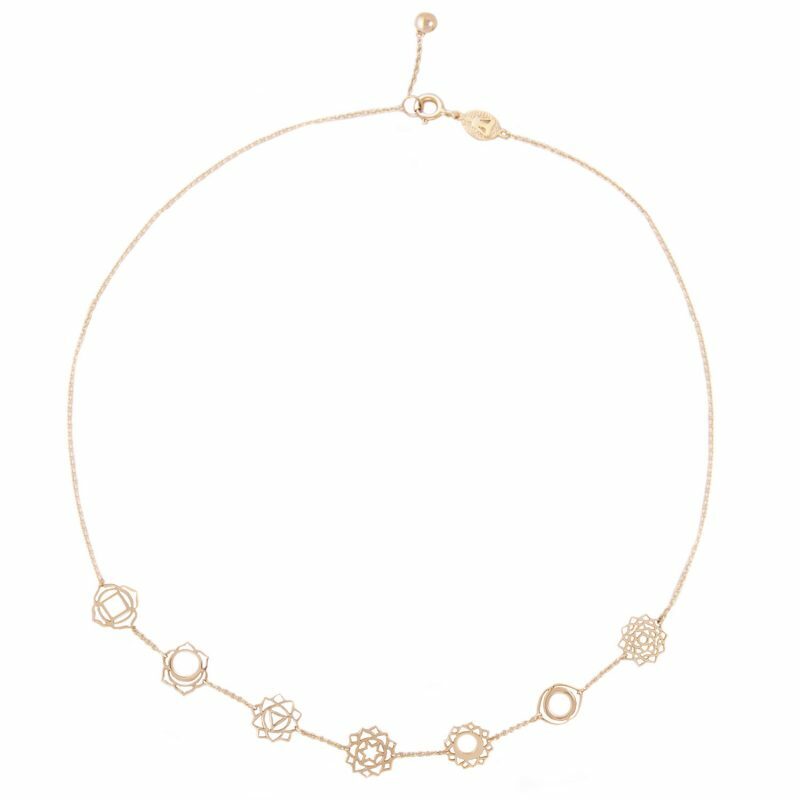 The necklace is adjustable to 2 separate lengths of 40 cm or 43 cm.